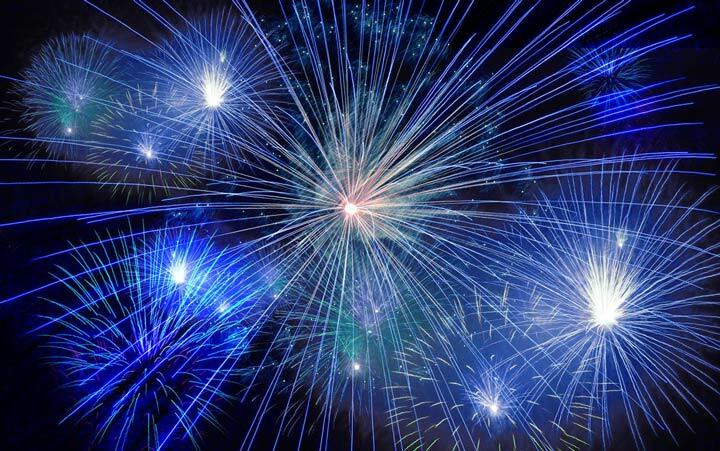 July 4th doesn't quite feel the same without a ton of fireworks, and one source of disappointment for many new Colorado residents is the ban that Colorado has on at-home fireworks. Although the city does offer a few shows to choose from — which are listed below in more detail — it is illegal to have the small fountains and other fiery, lovely goodness that many other states take for granted as part of their at-home annual tradition. 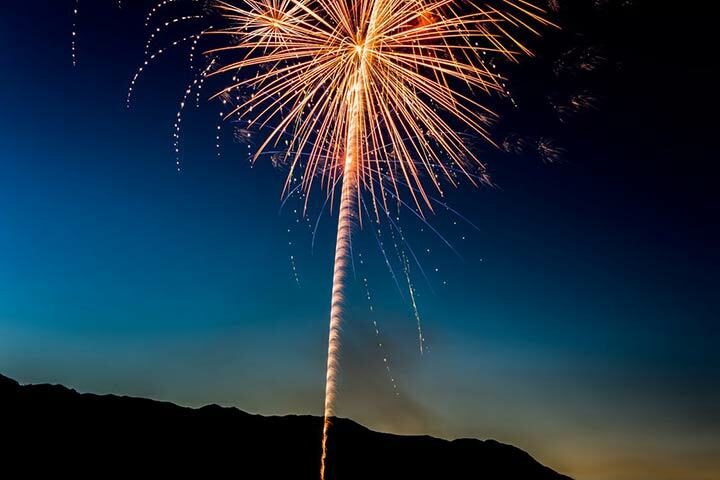 If this is your first year here in Denver Metro, or if you've never attended the annual public firework displays in the past, here is a rundown of some of the best events for this 4th of July season. Of course, parking is usually at a minimum, and arriving well in advance to reserve a closer seat is highly recommended if you want to avoid extensive walking. Also, if you want to leave your car and sit on the grounds somewhere, optimal seating locations fill up almost as quickly as the parking lots! If you intend to venture out and get a taste of Denver's firework shows this summer, it might be worth considering packing a picnic or supply bag of essentials before you go. This can include snacks, sunblock for sure, bug spray, bottles of water, a flashlight, and even a travel blanket. Few things are more frustrating than arriving at an event lasting several hours, out in public, but not being prepared with SPF and hydration! All fireworks are expected to begin at approximately 9:30 pm! INCLUDES: Lots of FREE rides and face painting beginning at noon; The Johnny O Band plays from 12:15 p.m. to 3 p.m., followed by Ryan Chrys & the Rough Cuts from 3:30 p.m. to 6 p.m. Something Underground takes the stage at 6:30 p.m.
INCLUDES: XO Band FREE concert at 6:15 p.m.; then headliners The Rumour at 7:30 p.m. at Green Valley Golf Club; There is a free shuttle service from 10 locations from 6:15 p.m. to 10:30 p.m.
INCUDES: Beer Garden & food vendors, Thornton Community Band performance at 5:15 p.m and Kory Brunson Band at 7:30 p.m. WHEN: July 4th – Fireworks At Dusk! THE RAPIDS — AND FIREWORKS! WHEN: July 4th – Fireworks After the Game! THE OUTLAWS — AND FIREWORKS! INCLUDES: Denver Outlaws vs. Atlanta Blaze. After the game, there is a free fireworks show at Authority Field at Mile High that is visible for miles around! We are always here if you need us.